Another Prize Pack Winner! | The Captain Sun Adventures! Congratulations to first grader Dymonte Hines! 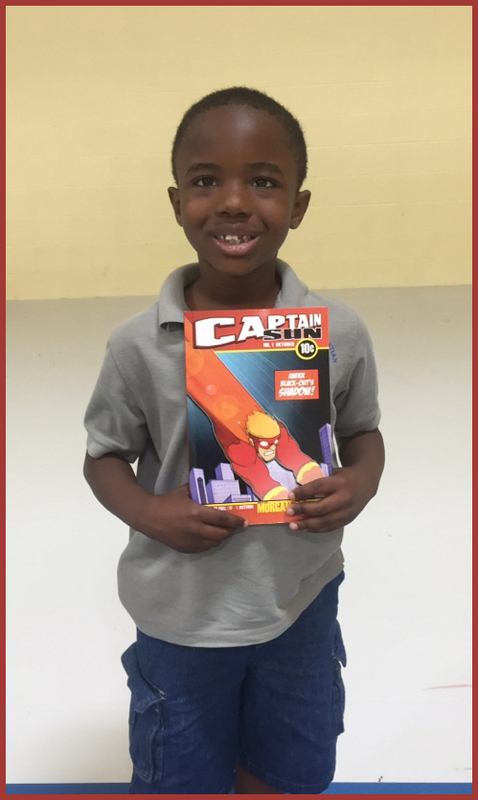 He won the ‪#‎CaptainSun‬ prize pack at West Valley Christian School (I heard he took the book everyplace he went on Wednesday 🙂 ). Congratulations to prize winner Dymonte! !